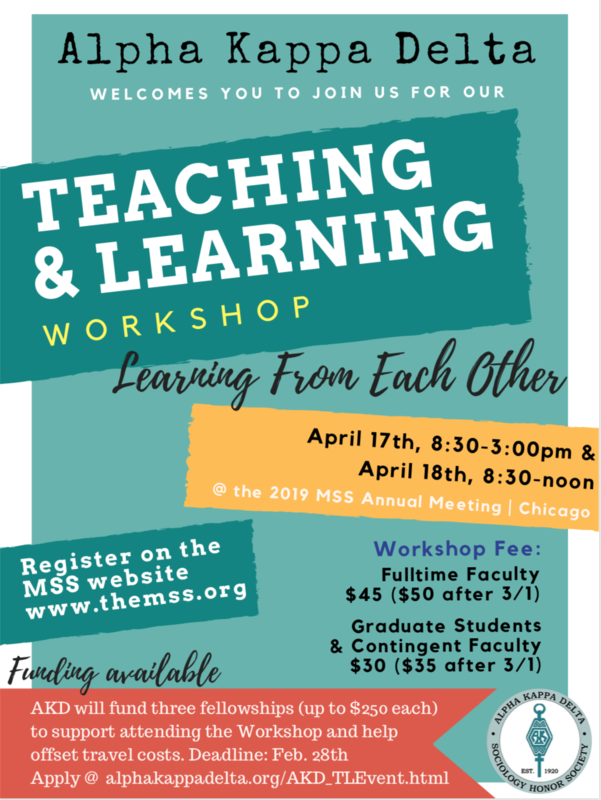 You must register for the MSS Annual Meeting before registering for the AKD workshop. The advance registration period and early pricing will end March 1st. Onsite registration will be available ONLY if the workshop does not fill before March 1.